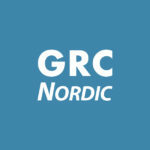 Total Care Case - GRC Nordic | The Nordic market leader in SAP GRC Access Controls services. 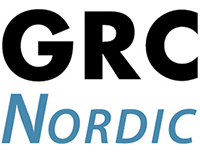 The customer is a Nordic / Baltic food company, which has a centralised SAP solution with several thousands of users. The customer had a situation where a person in charge could focus to SAP authorisations only part time, because of which only ad-hoc issues were fixed. It just works! We have one problem less. Service covers always so much more than we expect.